Our groups purpose is to make and develop disciples of Christ by reflecting Luke 10:27: “‘Love the Lord your God with all your heart and with all your soul and with all your strength and with all your mind’ and ‘Love your neighbor as yourself.’” The two greatest commandments highlight three areas that make a strong foundation to any church, small groups allow us to grow spiritually as a church or as individual Christian. We learn as we served our community and each other. We educate each other by sharing our experiences as Christians. We development as better leaders and create new Leadership. Hemet UMC strives to nurture our community, takes social action via these groups. The Hemet United Methodist Men’s group meets every last Saturday of the month in the Family Life Center at nine o’clock a.m. for breakfast and worship. All men are welcome. Would you like to enjoy a tasty REFRESHMENT, share in FELLOWSHIP and have a laugh or two with a great group of Christian women? Would you like to listen and be listened to? Would you like to share in a DEVOTIONAL READING, an interesting PROGRAM and PRAYER? If yes, come join us! You’ll find us in the Window Room at 9:30 a.m. on the third Friday of each month. Mary Circle is a group of Christian women that get together and share in fellowship. We share devotional readings, special programs and prayer. We’d love to meet you! please come join us! You’ll find us in the Window Room at 1:00 p.m. on the fourth Friday of each month. Elizabeth Circle is a group of Christian women that get together and share in fellowship. We share devotional readings, special programs and prayer. You’ll find us in the Window Room at 7:00 p.m. on the second Monday of each month. We meet every second Friday of the month in the Window Room at 10:00 a.m. Everyone is welcome! Come and join us and become empowered by the leadership education, mission and other opportunities. Enjoy the fellowship with our amazing UMW group. 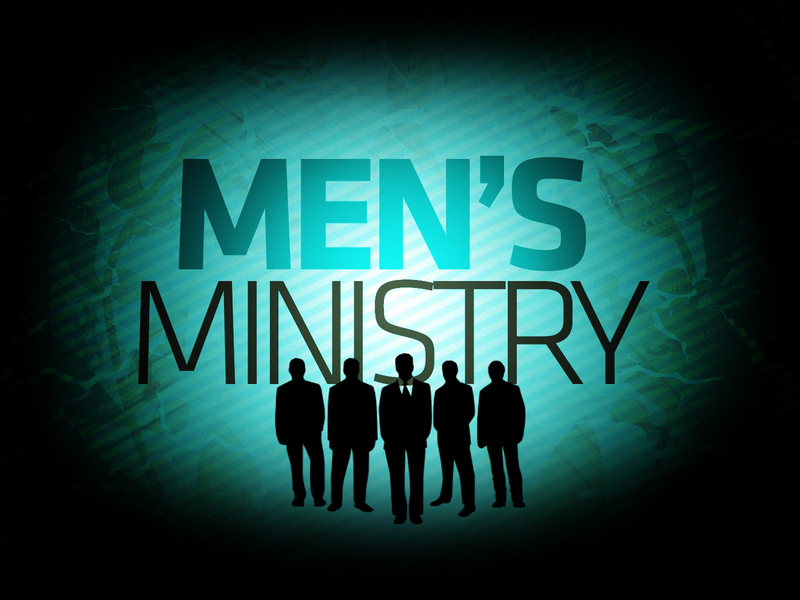 We are group a of Christian men and women that get together and share in fellowship. 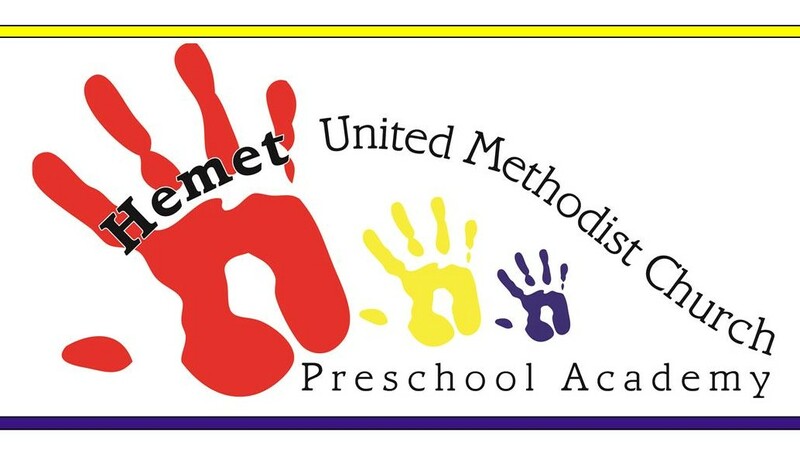 We meet every first Saturday of the month at 2:00 p.m.
Children are treasures from God and here at UMC Hemet we strive to provide, not only children but everyone with Biblical teachings and Christian values. 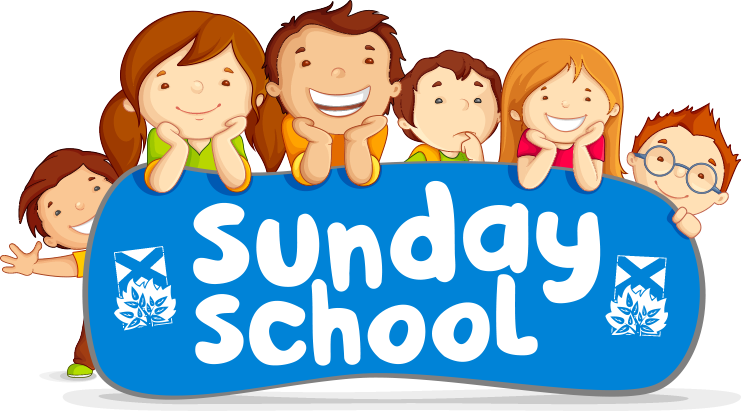 We encourage you to bring your children to Sunday School and experience God’s love and develop a personal relationship with Him.